Tara Phillips is the Art Director at Snowed In Studios. She uses her broad skills in Graphic Design and Illustration to work on a large variety of artistic outputs, her favourite being game-related. 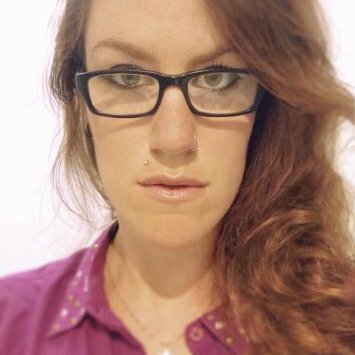 She’s spent the past 5 years at Snowed In working on a variety of projects for companies such as PBS Kids, Intel and Eidos Montreal, as well as releasing Windofrge, Snowed In Studios’ first Original IP Title. She is a Mentor and Spokesperson for Girl Force, an organization seeking to teach girls and women how to make games. She is passionate about sharing meaningful, story-driven experiences to audiences of all ages and looks forward to each new project with gusto.